AmeriStamp Expo 2012 is almost here. As of August 30 there are still slots available for teams in the 1-Frame Team Competition to be held at the show. The rules and Regulations are located on the site at ofe_team_rules_2012.asp, as well as Team Registration Forms at OFE_2011_RegistrationForm.pdf, are available on the site. Please note that the deadline for applying to exhibit at AmeriStamp Expo is October 26, 2011. 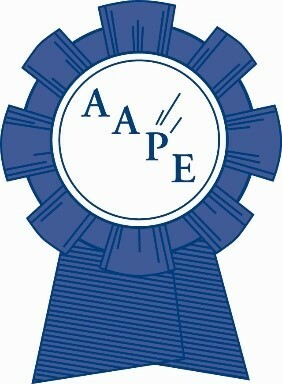 The Prospectus and Application are available at the APS website for AmeriStamp Expo 2012 (http://stamps.org/DisplayPage.aspx?id=AmeriStamp-Expo). According to the Prospectus, there will be a maximum of 350 frames available at the show, and this n umber will include 1-Frame CofC and Most Popular CofC exhibits. So, don't delay. Get your teams together and submit your applications promptly!